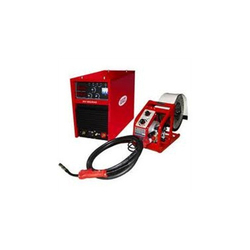 Our association is broadly known for maintaining the quality in offering MIG Welding Machine. With the extensive experience & knowledge and in this respective sphere, we are providing an extensive range of Delta Thyristor MIG Welding Machine. 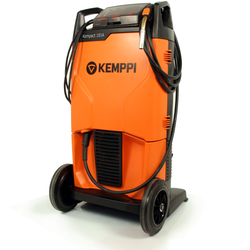 We are amid the most noteworthy names engaged in offering to our clienteles an extensive collection of Robotic MIG Welding Cells. Robo Plasma is a world first double work zone with integrated enclosure forcutting & welding.